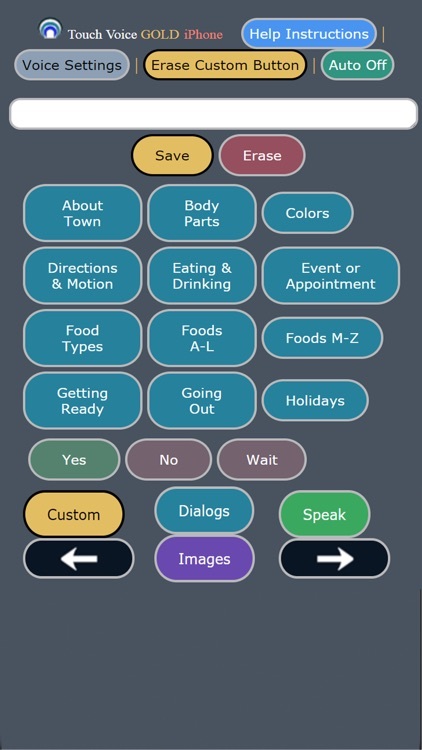 The Touch Voice Gold AAC app gives people who are unable to speak a voice. 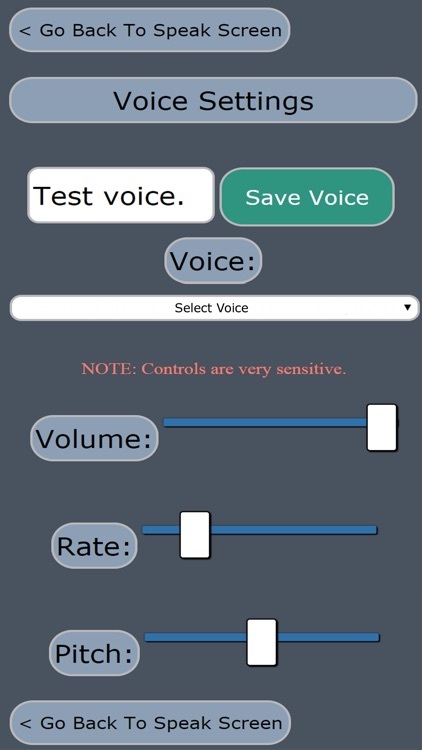 By touching buttons on the screen the app speaks for you with a customizable human sounding computerized voice. 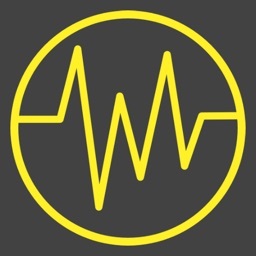 By speaking for them, Touch Voice Gold AAC allows them to communicate with family, friends, doctors, nurses and care givers. 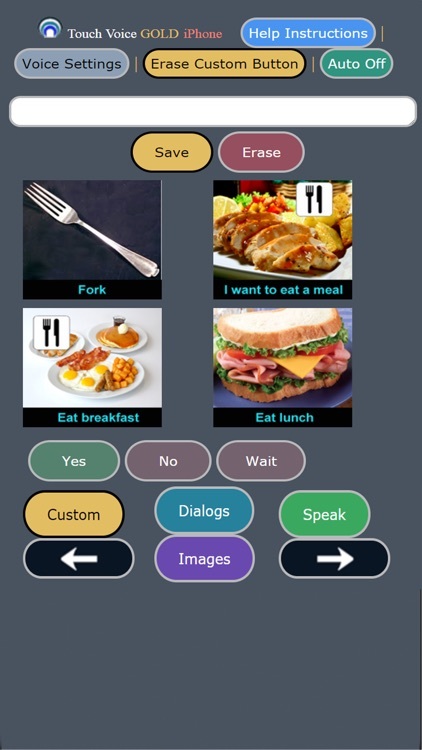 Users of Touch Voice Gold AAC can now speak their needs and feelings, reducing stress levels, which can possibly lead to better communications and facilitate care and recovery. 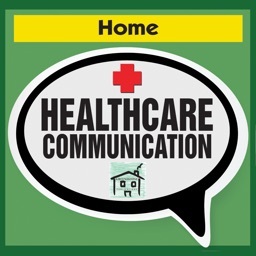 Designed for communication in a hospital setting, convalescent facility, home care or in just any common communication scenario or situation. 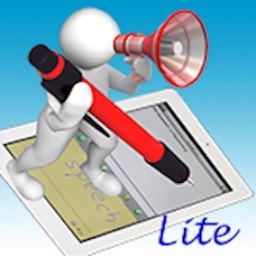 The app transforms the iPhone and iPad into an Augmentative and Alternative Communication (AAC) device for those who are unable to produce understandable natural speech on their own. 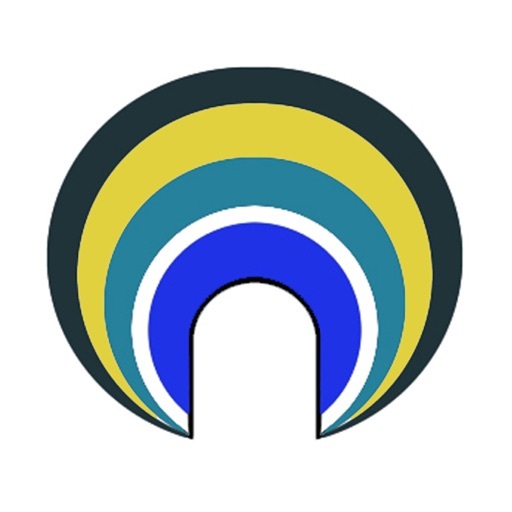 The user interface is optimized for use by those who have mobility and dexterity challenges specifically affecting their ability of targeting and touching communication buttons with their fingers. 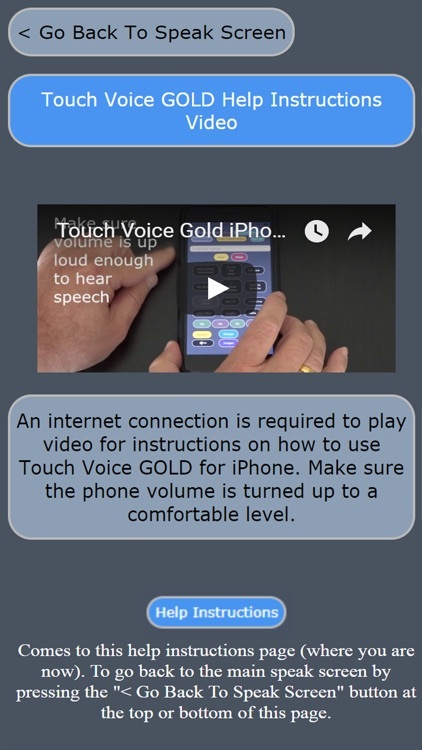 Touch Voice Gold AAC is a significant improvement upon the original Touch Voice for the iPad and requires internet access. 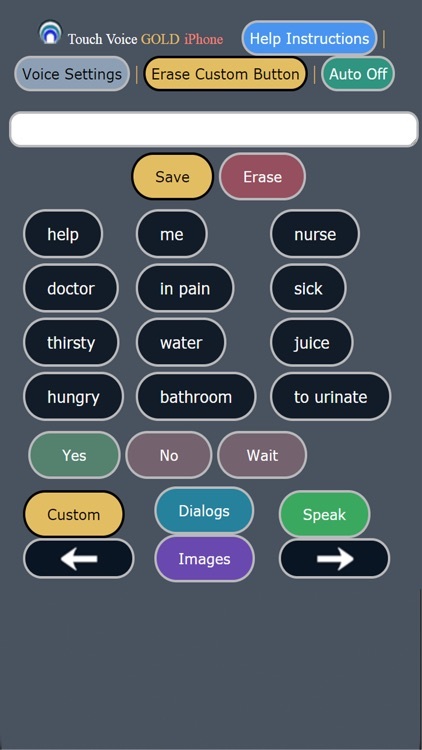 A speaking app "which maybe useful" for persons who have a vocal or speech impairment usually due to medical conditions such as Stroke, ALS, Traumatic Brain Injury, Brain Tumor, Cerebral Palsy, Multiple Sclerosis, Ataxia, Dysarthria, Laryngeal Cancer, Selective Mutism and potentially others not listed here or tried. 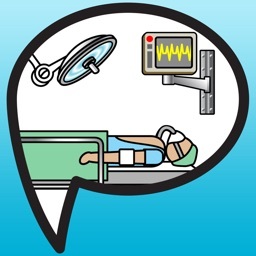 However, please note that although the app is of high quality, NO MEDICAL PROMISE IS BEING MADE ABOUT THE USEFULNESS OR APPROPRIATENESS OF THIS APP FOR SPECIFIC MEDICAL CASES AND SPECIFIC INDIVIDUALS. 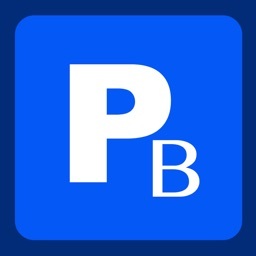 TRY AT YOUR OWN RISK.